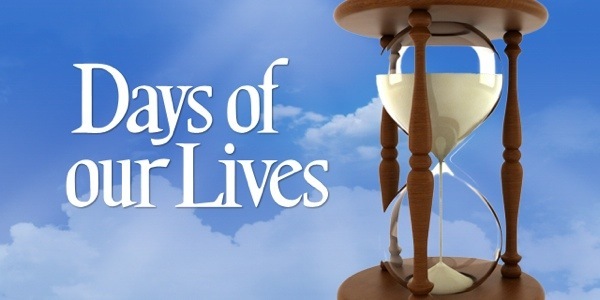 The sand will continue to fall through the hourglass, as NBC has announced that “Days of our Lives” has been renewed for a spectacular 55th season! According to Deadline, “DAYS” had a solid increase during the 53rd season, gaining a 4% increase in total viewers. Ron Carlivati, the show’s head writer, has managed to bring a complexity to the fictional town of Salem that was missing for several years. While the show has made incredible use of its veteran actors, the new, younger talent has also been given their time to shine. From the hot romance of Ben and Ciara, to Marlena/Hattie and Bonnie/Adrienne, to the return of Jack Devereaux, “Days” has been able to recapture those missing elements of romance, intrigue, and camp that made the show popular for many years.